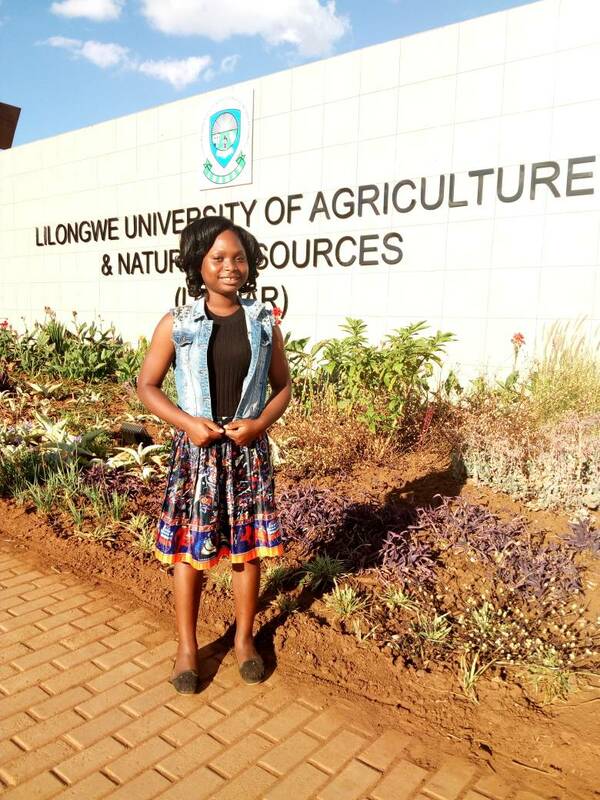 Lilongwe University of Agriculture and Natural Resources is one of public universities in Malawi. It is located in Lilongwe Mitundu street in Chilowa village. It offers undergraduate and post graduate programs. It has four faculties, faculty of agriculture, faculty of development studies, faculty of food and human science and faculty of natural resources. I am Gertrude, a student at Bunda Collage, doing bachelors of science in human science and community services under a faculty of food and human sciences just finished second year. In the first year I attend classes from basic science department including chemistry, physics, biology, introduction to HIV infection and Aids, communication skills, mathematics and computer application. In the second year I had 16 courses these are introduction to perspective in human development, introduction to human physiology, introduction to food science, food selection, preparation and management, introductory nutrition, introduction to statistics, agricultural economics, entrepreneurship, family and environment, prenatal growth and development, introduction to social work, introduction to clothing and textile, consumer and society, human and social development analysis (quantitative methods), demography and development and introduction to livestock. Every day is unique in such a way that classes attended differ every day. Most of the classes start at 8 o’clock in the morning and end at 5 o’clock in the evening from Monday to Friday. There is always a lunch break expect on Monday, the schedule is so tight. I get my lunch and supper at 12 or 1 (Monday) and 6 pm respectively from Ekarosy Investment and catering services. From 7 pm to 10 pm I go for studies in the library and thereafter group discussion from 10 to 12 pm. I get some sleep from 12 up to 4 o’clock and wake up for studies up to 6 o’clock after that I take a bath and breakfast ready for class at 8. Sometimes during the day, I attend group assignment discussions. I don’t participate in any sports activities instead I do some push-ups exercise in the morning after studying. On Thursday from 6:30pm to 8:30pm I attend church service at aquaculture lecture theatre. On Saturday, I do general cleaning in the morning like washing clothes and cleaning the room, and I always make sure to finish in time so that by 8 am I should be at the library till 12 o’clock. In the afternoon I chat with friends sometimes just relaxing in my room. On Sunday I do attend a service at 8 am to 11 am at main church st Andrews Anglican church, and have lunch at 12. Then I go to the library at 2 o’clock. Sometimes go for group assignment discussions, There after I relax waiting for supper and at 7 pm I go back to the library until 10 pm. on Sunday and Saturday I sleep from around 10 to 4 am. During my free time I watch movies or chats with friends.